Add significant auxiliary lighting quickly and easily by installing this 4 LED Lamp. 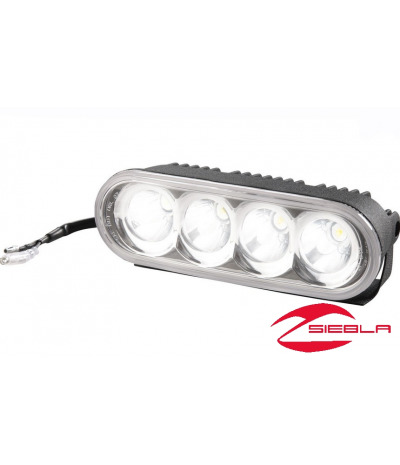 It provides lighting equal to 1.7 halogen rally-style lights. It is durable enough for all off-road driving conditions and greatly increases the available light for enhanced visibility. Lamp’s light output is equivalent to 1.7 halogen lights (35W rally-style lights). Provides 720 Lumens of extra light (Lumens are measures of the power of light.). 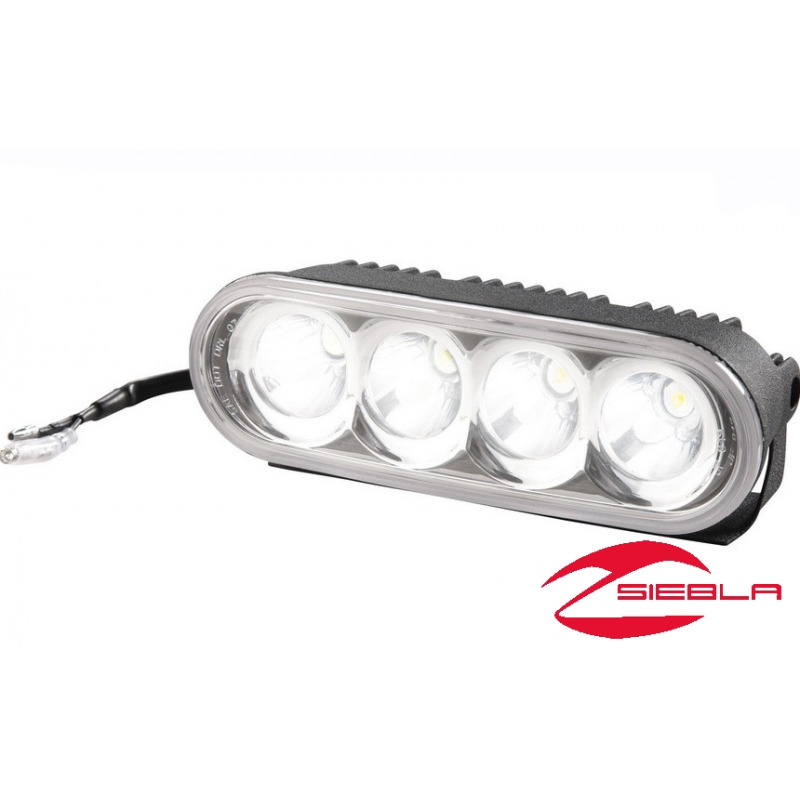 Has four 3-watt, high-output LEDs. Low-current, 1-amp draw minimizes consumption of battery power. Stylish and durable cast-aluminum housing, high-impact lens. Lamp can be mounted on a bumper/brushguard or on the top bar of the cage. Requires lighting harness (sold separately). There is a specific light harness for each mounting location. 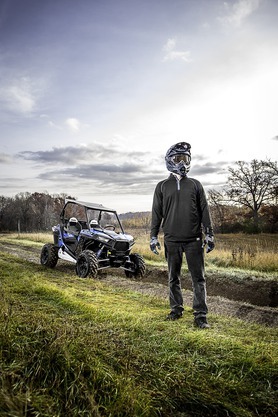 Works with Polaris RANGER, RANGER RZR and ATVs.